The power of subconscious mind is amazing. 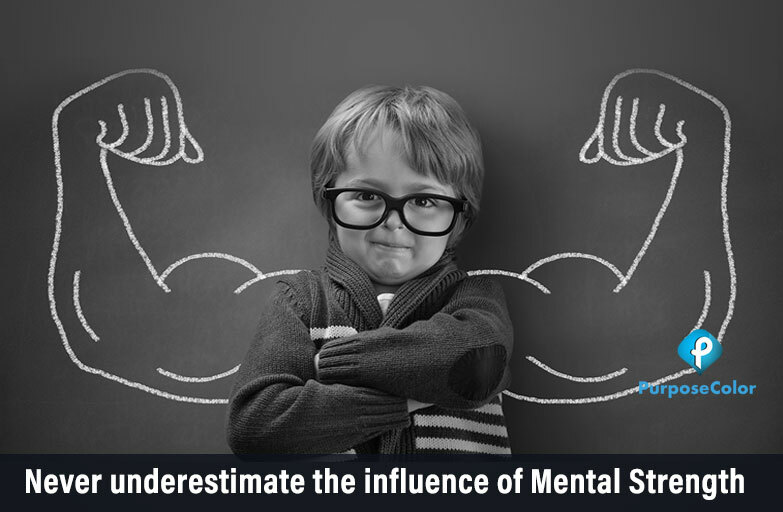 By understanding the strength of inner mind, you can change the aspects of life that you are unhappy with. Subconscious mind covers the almost entire portion of mind around 88%. If you get to know the way to control this subconscious mind properly, then you can achieve anything in life. The part of your mind which is subconscious reflects personal habits, personality, and memory. So if you are looking for a good change in habits, behavior or enhance memory, then you have to work on the subconscious mind. • The mind is closely connected with our experience, if you feed bad thoughts in your mind it will then reflect in the form of mental or physical illness. So never allow negative thoughts to propagate in the subconscious mind. • The future is dependent on person’s thoughts and beliefs. If you want to be a winner, then you need to carry a winning attitude. Only then you can win and achieve many things in life. • Always give positive inputs to the mind for positive output. Avoid negative thoughts because the part of your mind which is subconscious cannot judge the difference between good or bad. So, flourish it with positive thoughts to increase the curing power of the mind. • Control over the mind can be easily achieved by meditation and relaxation. You can easily communicate with your subconscious mind by using strong affirmations. Affirmation is nothing but the frequent repetition of positive thoughts. So it is very important to guide your mind for the positive aspects. By applying the strength of affirmations, you can reinforce your subconscious power, and you will be able to enhance immense amounts of potential that you never thought you had. So whatever the mind can believe, it can achieve. Hence knocking the part of the mind which is subconscious might be a better way to reveal the hidden potential of the mind. So if you keep on saying positive thoughts repetitively and keep faith in subconscious power then you can easily overcome the suffering and bad times and pull situations that will construct this belief come true. Related article: How to be Emotionally Responsible? The power of subconscious mind is often underestimated because people do not know the virtues of it. The part of the mind which is subconscious is the storage bank of all affirmation (good or bad) that we receive from our surroundings. In childhood, these affirmations directly influence a person’s habits. These same habits decide our personality. In order to enhance the power of our mind, it is very important to feed right affirmation into the subconscious. This is possible by doing subliminal communication with it. You can write a tailor-made text message which denotes a positive affirmation. Affirmation is targeted into the subconscious mind with the goal of developing a new habit. With age, it becomes extremely difficult for an aged person to develop new habits. Subliminal messaging has the power to frame new habits. All these make it possible by being flexible enough to adapt to new habits. If properly utilized, subconscious mind has powers far beyond the capability of human understanding. Uncover the power of the subconscious mind by subliminal messaging. Use PurposeColor mindfulness app and build your mental strength. I’d forever want to be update on new blog posts on this website, saved to favorites! Great tremendous things here. I?¦m very happy to see your post. Thank you a lot and i am looking forward to contact you. Will you please drop me a mail?